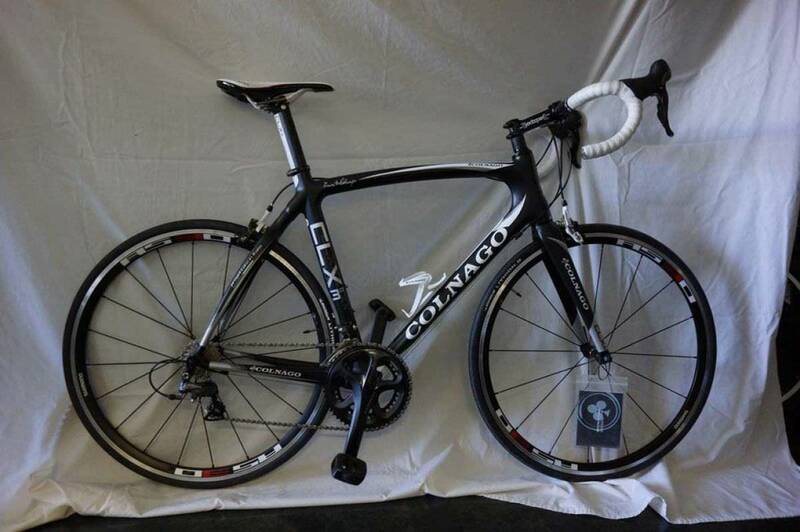 The Colnago CLX 3 Ultegra 2012 Road Bike has the same Colnago features as their top of the range, but comes at a more competitive price. It underlines how Colnago are applying cutting-edge technology to bicycles that are available to ever kind of market. Weighing just a little more than the CX-1 the CLX 3 monocoque carbon frame offers superb performance, guaranteed by an alfa carbon one piece front triangle. The main tubes, with stiffening ribs on the top tube and down tube, combined with carbon-fibre fork and leaf-shaped seatstays, provide lateral rigidity and improve road vibration absorption.